Immigration to the US will become more difficult as the Trump administration is planning to put more restrictions on H-1B visas. 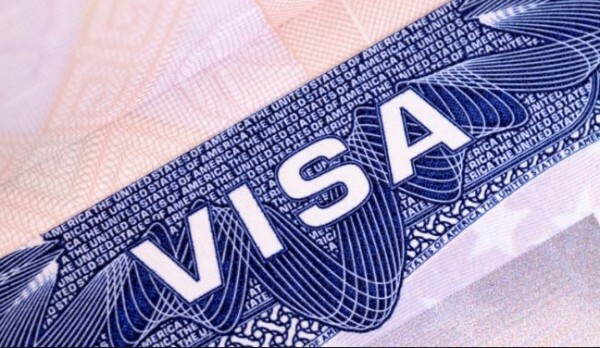 Department of Homeland Security (DHS) is likely to put more restrictions on H-1B visa, Miami Herald reported. According to the report, the DHS is planning to stop H-1B visa extension which would affect thousands of visa holders. H-1B visa is normally issued for three years with a provision to extend it further for another three-year period. As per the American Competitiveness in the 21st Century Act, the administration can again allow an extension to H-1B holders if a green card application is pending. The report says that the administration is looking at changing the interpretation of the “may grant” clause of the act so as to enable it to stop extending the visa. The proposal to put further restrictions on the existing rules is a part of President Donald Trump’s ‘Buy American, Hire American’ initiative promised during the 2016 campaign. The draft form of the proposal has been shared by higher DHS officials in memos. “The idea is to create a sort of ‘self- deportation’ of hundreds of thousands of Indian tech workers in the United States to open up those jobs for Americans,” a source briefed by Homeland Security officials told Miami Herald. Though DHS hasn’t made any comment on the report, the US Citizenship and Immigration Services (USCIS) has confirmed that the department is considering a number of policy changes. “The agency is considering a number of policy and regulatory changes to carry out the President’s Buy American, Hire American Executive Order, including a thorough review of employment-based visa programs,” said Jonathan Withington, chief of media relations for USCIS. The Trump administration is expected to make several changes to the H-1B visa program in 2018 including a mandatory pre-registration for employers who plan to file H-1B petitions, revising the definitions of employment and the employer-employee relationship, and cancellation of the employment authorization of H-1B spouses. The policy changes would have an adverse effect on workers from India as they are the largest beneficiaries of H-1B visa program. The federal government is moving ahead with its policies while large companies are calling for a revised annual cap for H-1B visas since the current limit is too low and they are not able to find enough highly-skilled American workers. Recently, the National Association for Software and Services Companies (NASSCOM) had argued that the immigration policy of the government was affecting Indian tech companies.